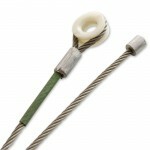 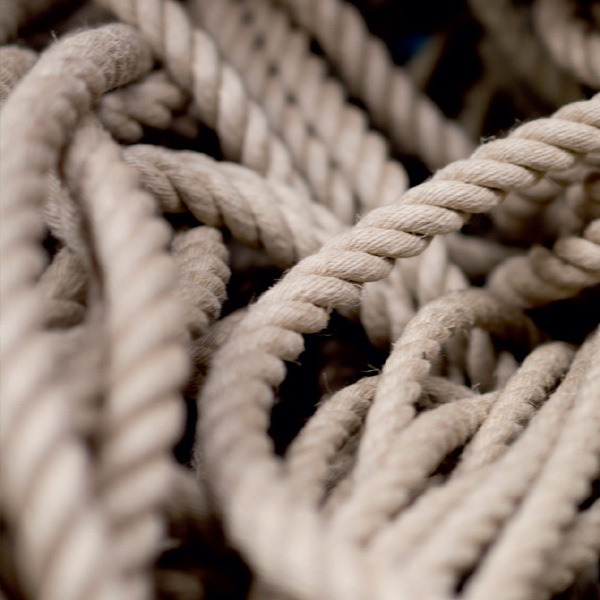 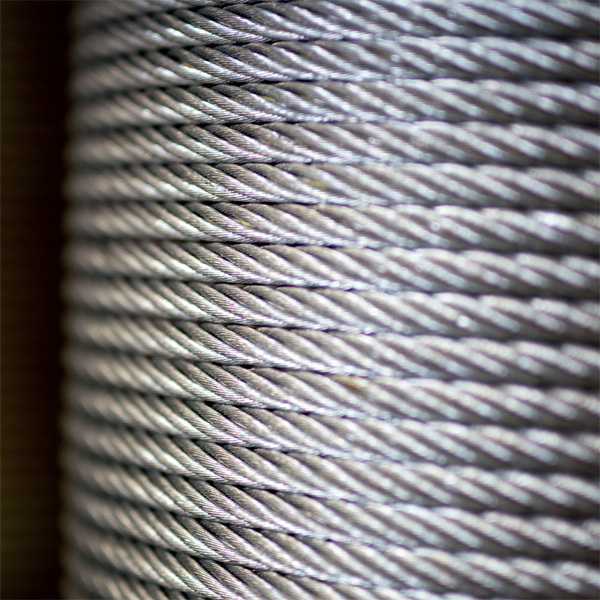 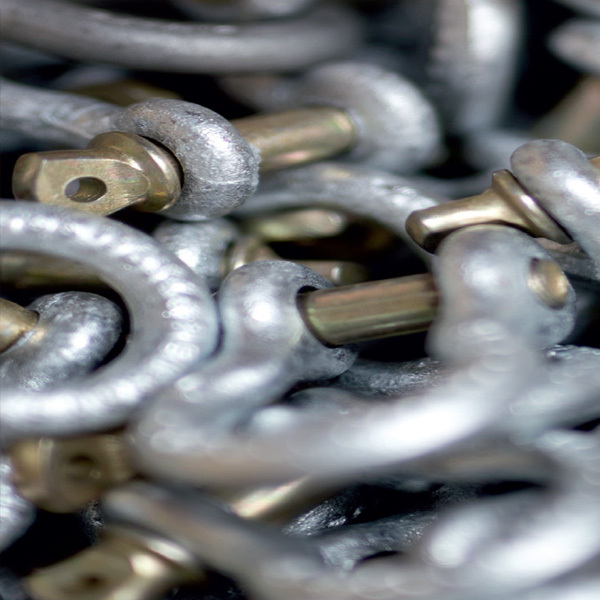 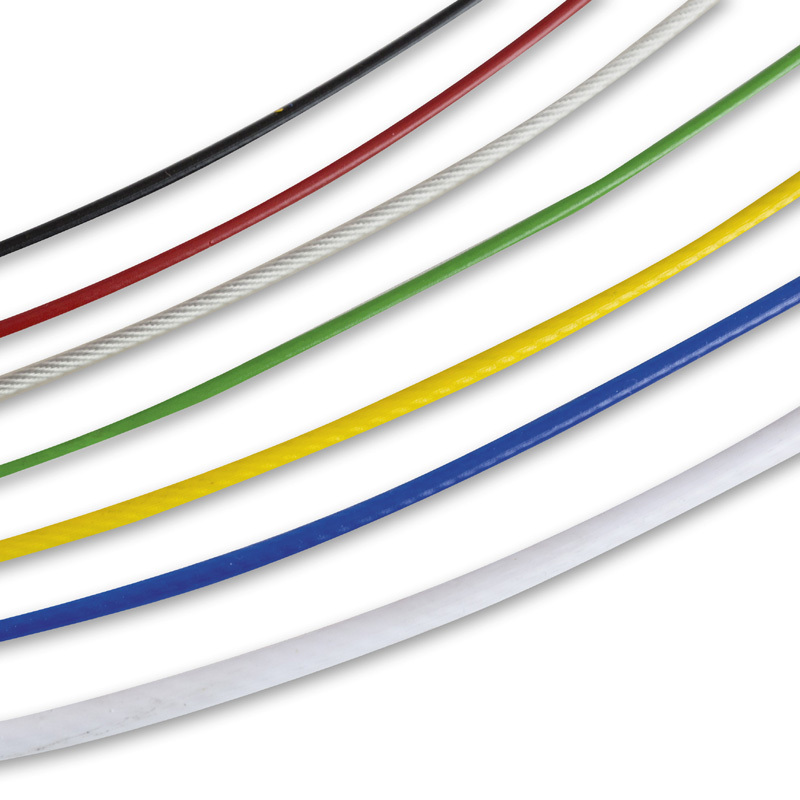 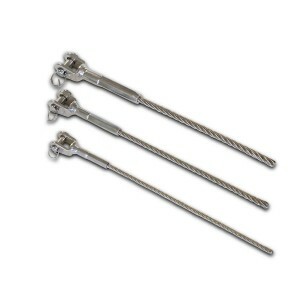 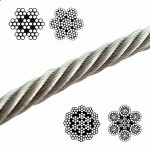 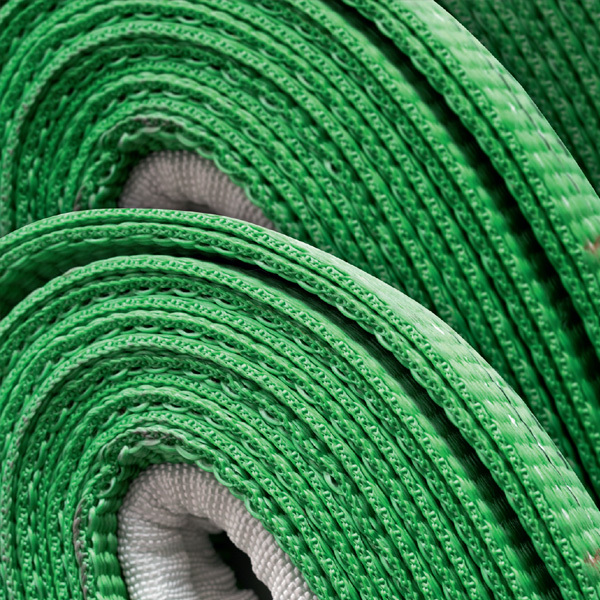 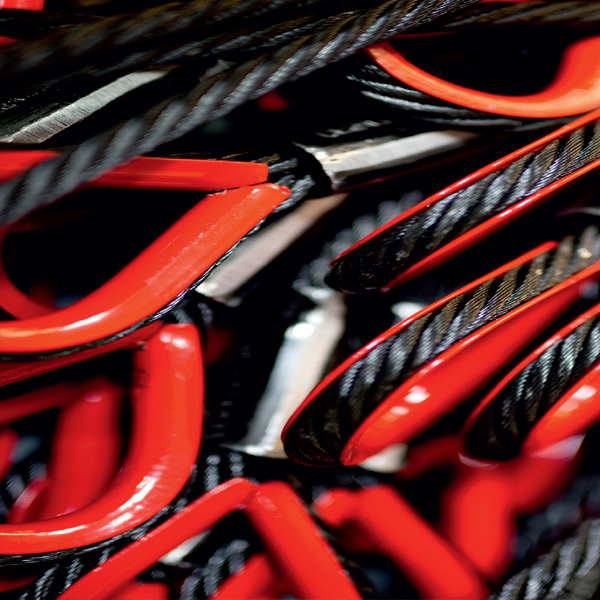 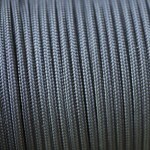 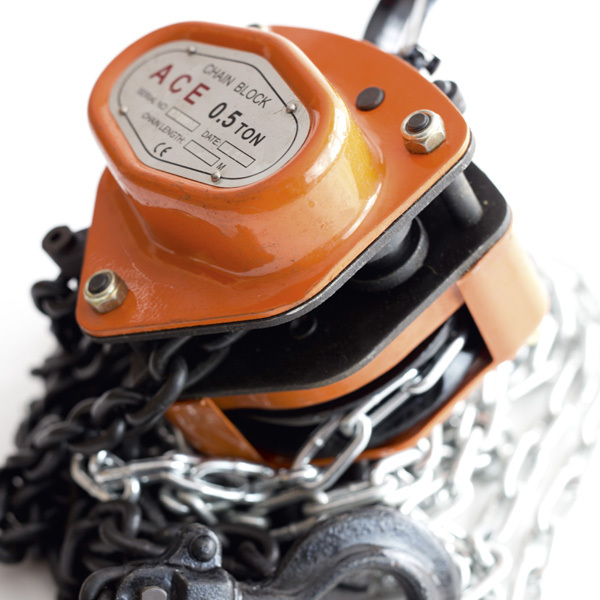 Manufactured to EN12385-4 Wire ropes can be coated with a PVC which is extruded onto the wire. 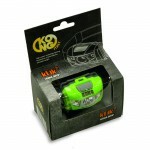 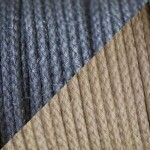 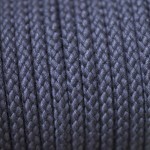 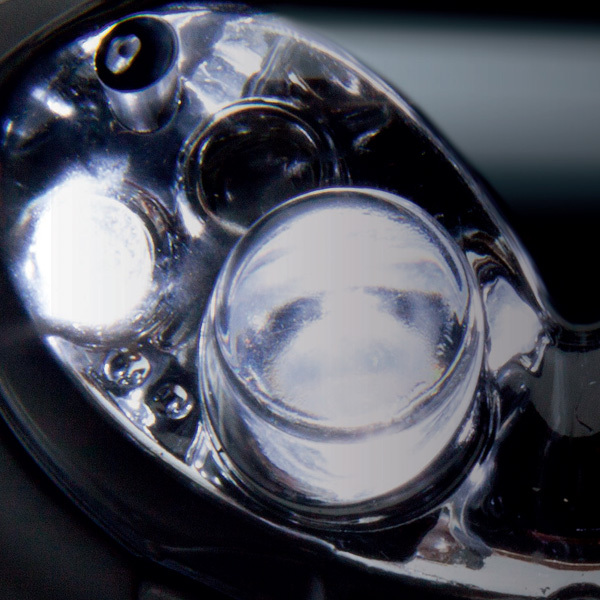 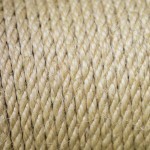 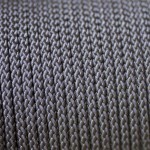 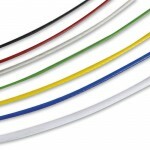 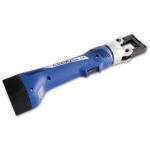 It is generally supplied up to 1mm or 2mm thickness in any colour required. 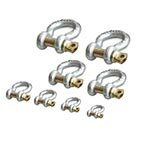 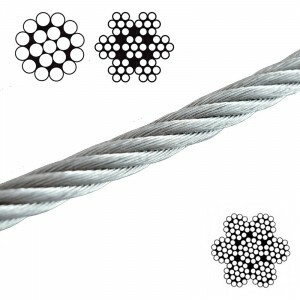 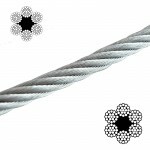 PVC coated wire rope is not suitable for lifting as the wire cannot be inspected for damage. 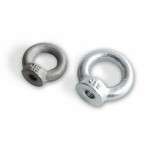 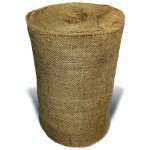 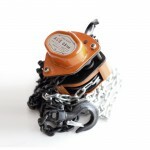 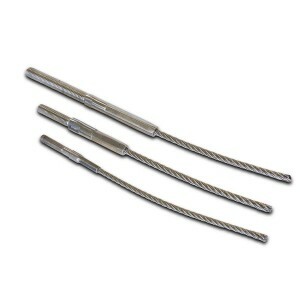 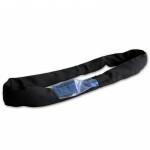 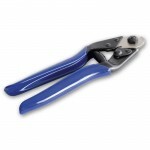 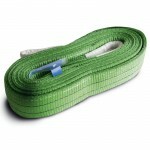 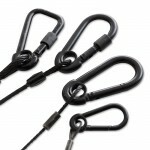 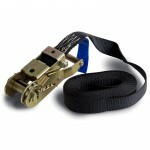 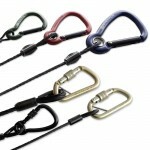 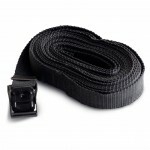 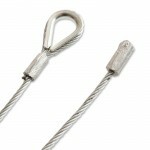 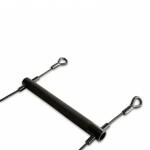 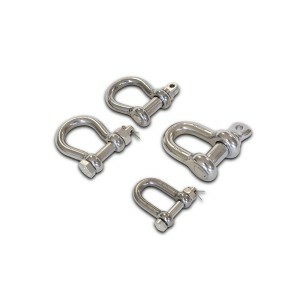 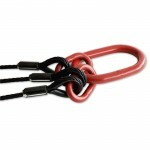 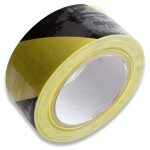 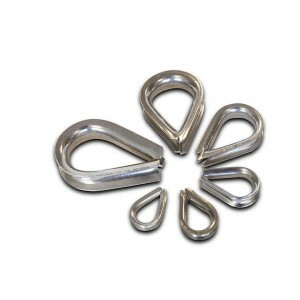 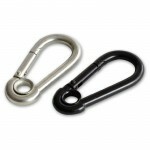 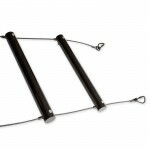 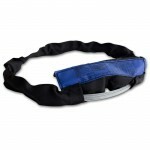 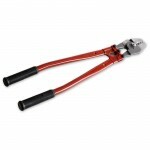 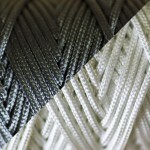 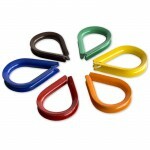 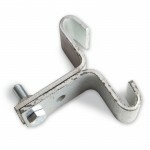 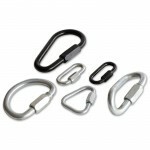 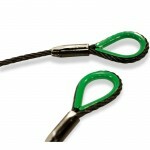 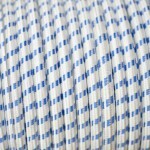 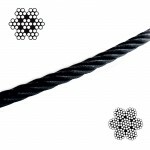 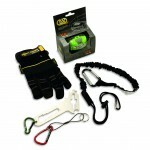 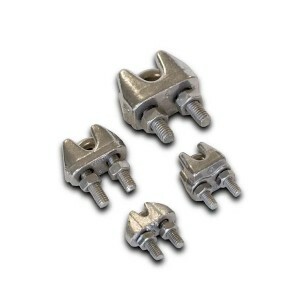 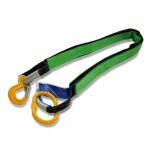 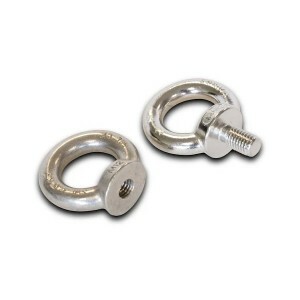 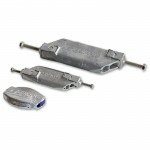 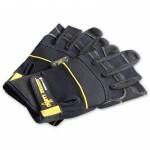 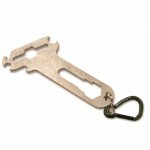 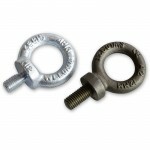 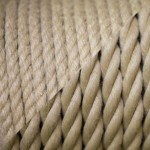 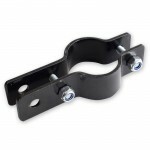 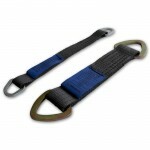 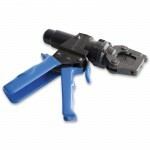 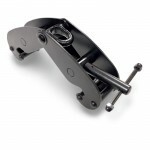 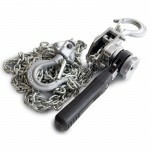 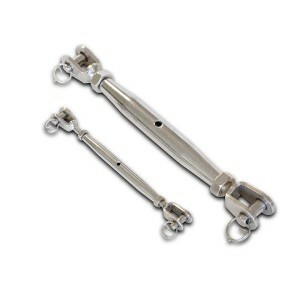 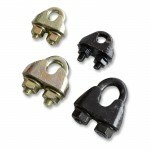 It is generally used for bracing wires in buildings and marquees. When used with marquees the PVC coating prevents much of the ‘wind chatter’ created when the wires move against the canvas and also prevents the canvas from being marked by any oil seeping from the rope.